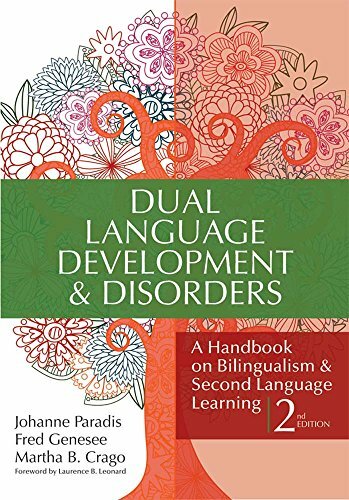 As more and more dual language learners enter the school system, now's the ideal time for this second edition of the bestselling textbook—essential for preparing SLPs and educators to work with young children who are bilingual or learning a second language. Undergraduate and graduate students will also benefit from detailed profiles of dual language learners, definitions of key terms, and summary sections that juxtapose key points with their implications for effective practice. With the clear information in this state-of-the-art textbook—also a valuable resource for in-practice SLPs and educators—professionals will be ready to make informed decisions that help young dual language learners thrive, both at home and in the classroom. See how this product helps strengthen Head Start program quality and school readiness. If you have any questions about this product by Brookes Publishing Company, contact us by completing and submitting the form below. If you are looking for a specif part number, please include it with your message.